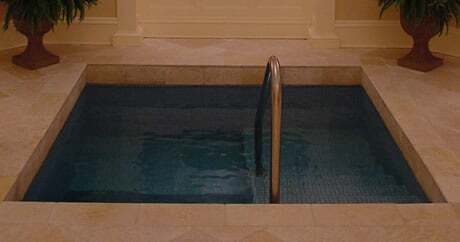 Throughout Jewish history the Mikvah has been the foundation of every Jewish community. It is the bedrock of the sanctity and peace of the home and the continuity of the Jewish People. 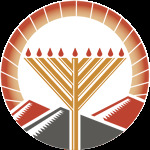 Our Mikvah has served the Jewish community of El Paso for over 20 years. With it's state of the art facilities and beautiful decor it is an experience of comfort and spirituality. Use of the Mikvah is by apointment only. We also offer private study sessions on the Laws of Family Purity. For more information and to set up an appointment to use the Mikvah please call Chana Greenberg at (915) 241-5711.